My secondary account is ov2rm6. Might move over to @Raein in the future. 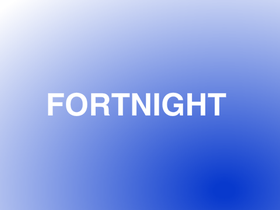 My Fortnight project was made as a joke.